The wait is finally over!! 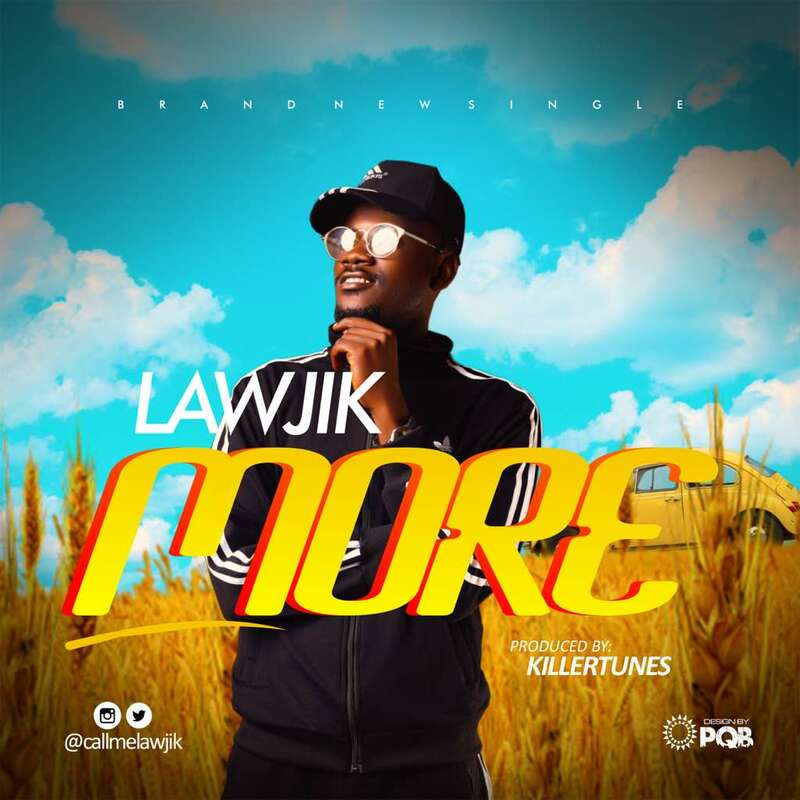 The most anticipated song "More" by Lawjik is finally out. After going on a long break in the industry, Lawjik finally drop his first official single of the year titled "More". 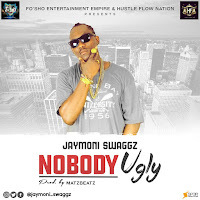 More is a track you won't regret having on your playlist.